Gemma Acton is the finance expert within the national Seven News team. As its Network Finance Editor, she covers financial and business stories making headlines in Australia and across the world. Gemma’s appointment to the Seven Network marked a homecoming for her, having spent the previous 18 years living abroad in several cities including London, New York, Dubai, Milan and Paris. During this time, Gemma successfully pursued both creative and financial educational and career opportunities at prestigious institutions including Goldman Sachs, Merrill Lynch and PIMCO. She also gained her MBA/MA from the Lauder Institute and the Wharton School at the University of Pennsylvania and has her Chartered Financial Analyst qualification. 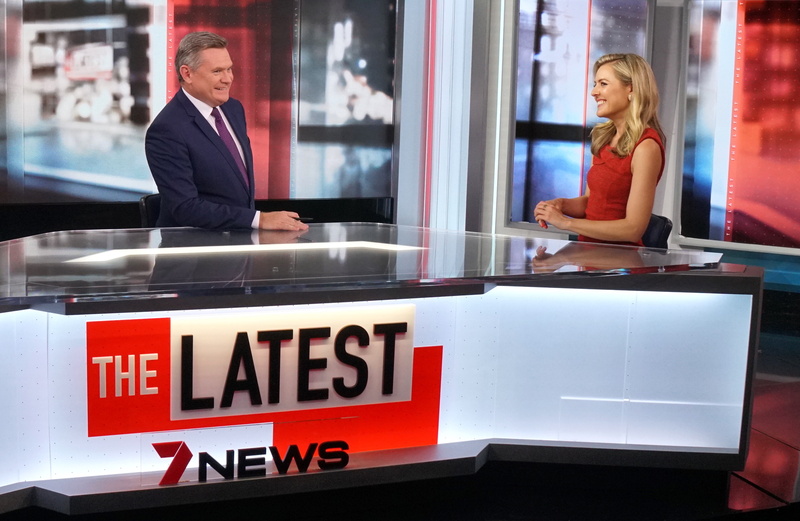 In her current role at the Seven Network, Gemma reports on and simplifies business and finance stories for a national audience, with a particular focus on how these topics are affecting Australian consumers. She keeps a keen eye on the impact that the ongoing digital revolution is having on Australians’ jobs, financial security and everyday lives. Before returning to Australia, Gemma was a valued member of the CNBC team as a news anchor and correspondent based out of London, known for her excitable enthusiasm for stories driving local and international markets. Prior to this, Gemma worked as a producer at CNBC and also spent 8 successful years in investment banking and asset management roles. Gemma’s professionalism, warmth and expertise make her a sought-after MC and facilitator for corporate functions and charity events. Gemma can also be booked for keynote speeches relating to finance and business topics, as well as women in the workforce. Outside of work, Gemma enjoys keeping active and has a particular love for skiing and running. She speaks Italian and French and loves to read literature in both of these languages to relax.